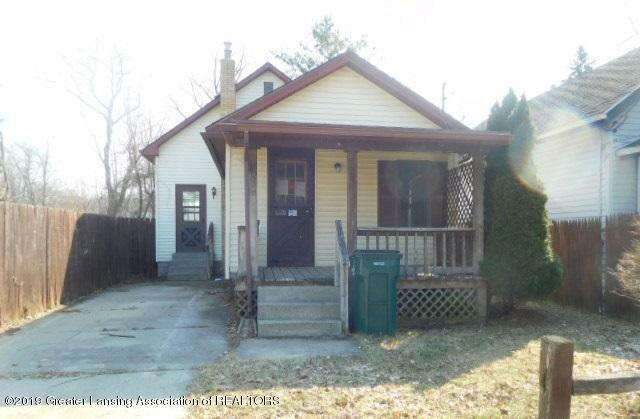 Adorable two bedroom bungalow with two car detached garage and plenty of amenities; low maintenance vinyl exterior; covered front porch; tile surround in shower; laminate floors in the living room; full basement; deck; fenced yard. This property may qualify for Seller Financing (Vendee). The property was built prior to 1978 and lead-based paint potentially exists. Due to the condition, the property may have health/safety risk(s). Prior to entry /access, all parties must sign a Hold Harmless Agreement and the property may only be shown by appointment.